His invention was a streetcart named desire. But, Lamotta had no way to market his new tasty invention. After failing to raise money to roll out the 'Chipwich' nationwide, LaMotta found a way to sell the ice cream after watching hot dog vendors in Manhattan. What started as 50 highly visible streetcarts with people standing in line for the $1 novelty, soon turned into armies of vendors nationwide. The 'Chipwich' became a success. In 2002 LaMotta sold his company to Canadain Distributor, CoolBrands International Inc, after over a billion were sold nationwide. While Richard LaMotta invented the ice cream treat, he gives the credit of the name to a college student. "We held a contest, offering a year's supply of the product to the winner. 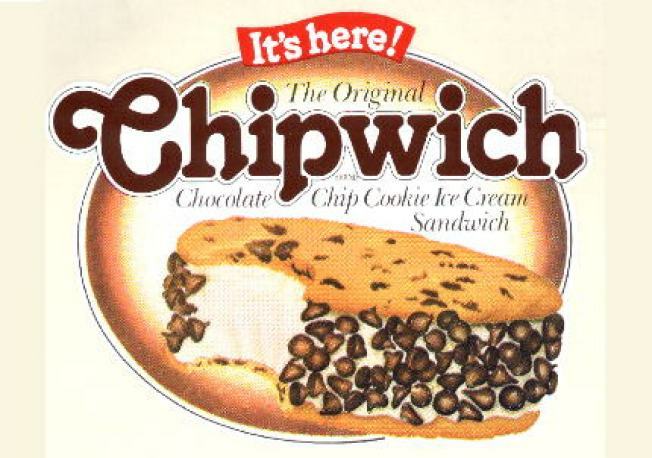 A young Englewood, New Jersey student came up with 'Chipwich' and it was a natural. We subsequently put her through college for her most welcome contribution," said LaMotta on the company's website. Lamotta spent time after the company was sold giving back. He toured the lecture circuit speaking and giving advice to young entrepreneurs. LaMotta, a Chappaqua, NY resident, died last Tuesday in his home at the age of 67. LaMotta's daughter tells theNY Times he died of a heart attack. He is survived by his wife, three children and a granddaughter.